We have always wondered why some people would upgrade to a new smartphone moments before another generation launches, and this week we can see how some stores make this situation extremely appealing. 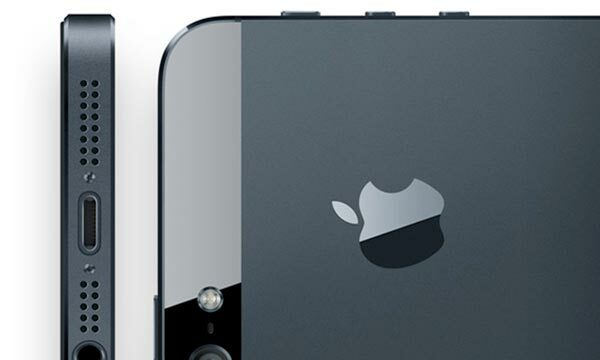 Today, we’re taking a look at the iPhone 4 and iPhone 4S sell price versus Best Buy’s trade-in for iPhone 5. Last week, we heard about Best Buy offering a promotion to entice iPhone owners to upgrade to iPhone 5 after a good discount. They were offering the current iPhone 5 at just $150 for the 16GB model, and now Best Buy has followed this up with a new promotion for this weekend. This push by retailers like Best Buy is making some people feel that the iPhone 5S could see a release date in June, although this would shock us considering there’s been no production rumors and this would likely not start until June with a shipping date around September. It wouldn’t be the first time stores started selling off iPhone stock a few months before the launch of a new generation. Best Buy’s promotion for this weekend allows iPhone 4 or 4S owners to trade-in and pickup an iPhone 5 with $150 towards the purchase price. This is interesting considering it beats some iPhone 4, or 4S, trade-in deals on offer and with a lot less hassle. Websites like USell offer a 16GB iPhone 4S trade-in price from $101 to $175 at the time of writing, which depends on the 3rd party online store offering this trade-in deal. It is true that you could gain a better offer by selling your iPhone 4/4S yourself, but this won’t be for everyone considering the problems and level of trust that goes with this process. What’s the best price you’ve seen for an iPhone 4 or 4S trade-in? How do you think the Best Buy promotion compares to the sell prices you’ve seen? Leave a comment with your thoughts on these trade-in deals and also let us know if you think it’s wise upgrading so soon to the iPhone 5S launch? You might also want to see an article that looks at data from more than 40 sources, and this reveals a trade-in surge for both Android and iPhone smartphones. Well you do get up to $200 when you trade in any smart phone for any other!